This item is on special we only have 15 in stock when they are gone they are gone. 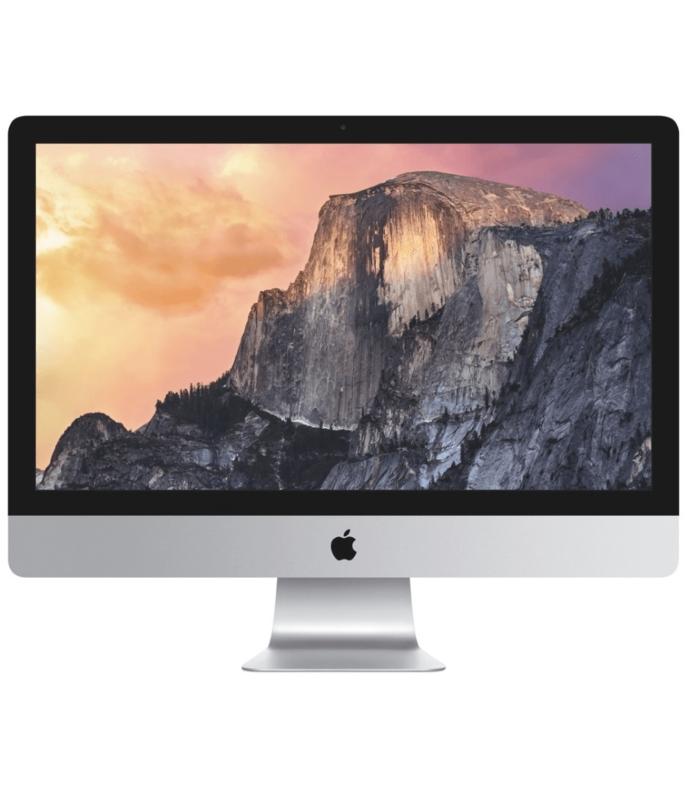 You will not find a better deal on a iMac. These iMacs are in good working order. They will have some bad scratches on the case but the screens are perfect and they work perfectly well. This has been discounted because the condition is not great. · Graphics – AMD Radeon HD 6750M graphics with 256 MB of dedicated GDDR5 memory. Quietly introduced without a press release, the iMac “Core i3” 3.1 21.5-Inch Aluminum (Late 2011/Education Only) — which only was available for sale originally to educational institutions— is powered by a Dual Core 3.1 GHz Intel “Core i3” I3-2100 (Sandy Bridge) processor with a dedicated 256k level 2 cache for each core and a 3 MB shared level 3 cache. In lieu of a system bus, it has a “Direct Media Interface” (DMI) that “connects between the processor and chipset” at 5 GT/s. By default, it is configured with 4GB of RAM (1333 MHz PC3-10600 DDR3 SDRAM), a 250 GB hard drive, a vertically-mounted slot-loading DVDR DL “SuperDrive”, and AMD Radeon HD 6750M graphics with 256 MB of dedicated GDDR5 memory. Connectivity includes four USB 2.0 ports, a Firewire “800” port, built-in 802.11a/b/g/n Wi-Fi, Gigabit Ethernet, and an SDXC card slot as well as a single Mini DisplayPort. It does not support internal Bluetooth.